The Crystal Coast Blog » Your Favorite Crystal Coast Beach Cottage Name! 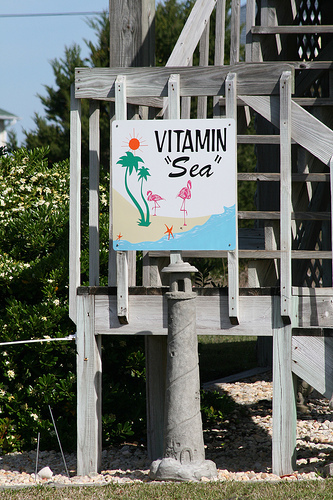 What’s Your Favorite Crystal Coast Cottage Name? 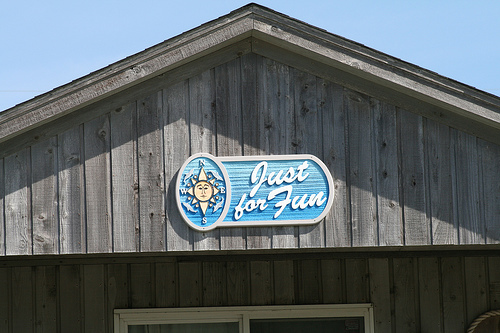 So if you own property along the Southern Outer Banks, in communities like Emerald Isle, Indian Beach, Salter Path, Pine Knoll Shores or Atlantic Beach, what favorite name do proudly display on your property for all to see? 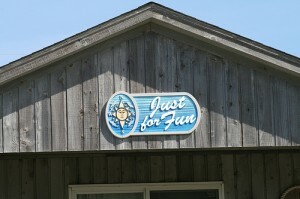 If you would like, feel free to email us a photo of your Crystal Coast beach cottage (and include the name too!) Optimum file size should be under 500kbs please. All digital images submitted to this blog become the property of the Crystal Coast Blog (all rights reserved). You may email your photos to info@crystalcoastblog.com. Our editorial staff reserves the right to select photos that appropriately display the name of a Crystal Coast cottage. All photos must be in “good taste”. Remember, we have young readers who read this blog and we desire to keep this portal family-friendly at all times. Even If You Don’t Have a Crystal Coast Cottage – What Would You Name It? Tell us what creative name you would conjure for your dream vacation property along the Atlantic shores of the Crystal Coast (or anywhere else for that matter)? I have created many names but one of my favorites is “Surfin the Digital Wave!” Don’t forget to share your favorite beach cottage name!